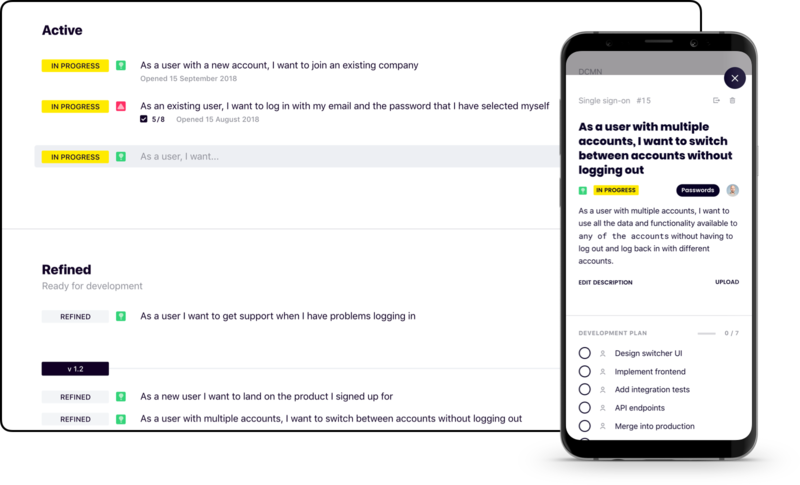 ProductBeat is a modern Jira alternative for lean product teams. Smooth user experience, streamlined agile workflow, best practices only. ProductBeat is for teams that want to get things done. Don’t waste time on messy Trello boards or configuring custom workflows in Jira: we know what works, and that's what we've built for you. Use our unique, user-centric workflow with epics, milestones and subtasks as first class citizens. Track status of tickets up all the way to release. Ready to go out of the box: no custom workflow configuration required. Work and work fast. Modern frontend with a fluid UX to empower your daily work. We've redesigned backlog management with your end-users in mind. ProductBeat is built around agile best practices and the user-centric mindset that successful product teams have. See what everyone’s working on at a glance. All released features in one place. Always up to date, automatically grouped and sorted. See all your own tasks across teams and boards in one place. Insanely fast search across all your projects. Always visible, always at your fingertips. Make a clear development plan, and revise it as you work. Your personal account is free. 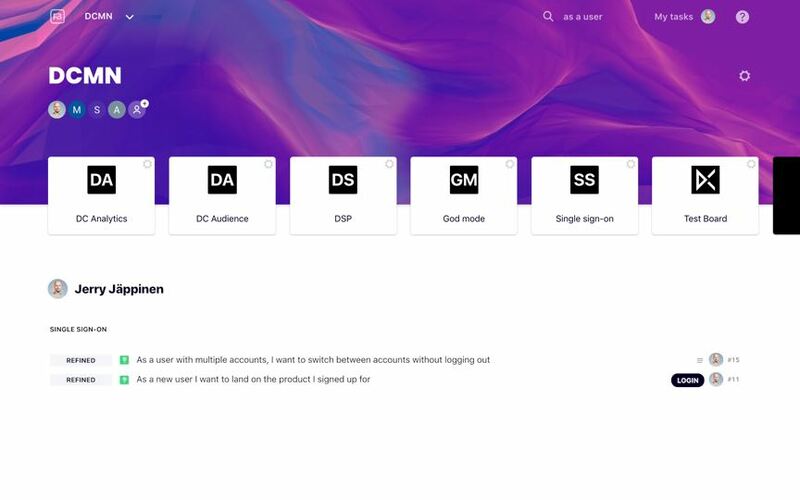 Your team of up to 10 users is free. No credit card needed, cancel any time. For questions or to get a quote for teams over enterprise limit, reach out to us over email or book a demo .